Here you can - SIGN and SHARE - ESDAW petitions. Tell Europol and the EU to STOP Dog fighting in Europe! We demand Europol and the EU to STOP Dog fighting in Europe! Dog fighting is illegal in the EU Member States but fights are constantly being organized throughout Europe and the EU, in which dogs are - literally - forced to fight for their lives. The organized dogfights operations is very extensive and widespread i Europe (EU), more than the general public and the police in Europe are aware of. This is one of the most serious cruelty to animals that exists in the world, and in Europe. Nevertheless, this last in silence without any attention by media or the society. This is organized crime and we therefore calls for Europol and the EU to urgently respond and conduct investigations in order to judge these criminals and gangs for their cruel actions - we urges the Europol and the EU to stop this cruel crimes. Cyprus - France - Greece - Italy - Portugal - Spain - Thailand - Turkey and China, Vietnam. We will never visit and give our money to these "tourist" countries as long as their governments demonstrate such indifference for the suffering of dogs, cats and animals in their communities. We are a united people who have taken the Tourist Pledge and forcefully demonstrates our disgust against certain countries and its cruel animal treatment - we have jointly decided to stop visiting countries and thus stop fatten its horrific animal cruelty culture. We demand EU embargo on China! We demand that the EU imposes sanctions against China so that the Chinese government institute better laws to ensure human rights and that animal welfare laws are introduced at all levels. The European Union has arms embargo on China. and we want to develop into a total embargo. We require the EU to take responsibility and do not trade with countries that do not fulfill human rights and basic protection for animals. We demand that animal ethics are introduced in the Chinese public school to curb the cruel tradition transmitted through generations and that the Chinese traditions and superstitions where animals are tortured and suffering on purpose. 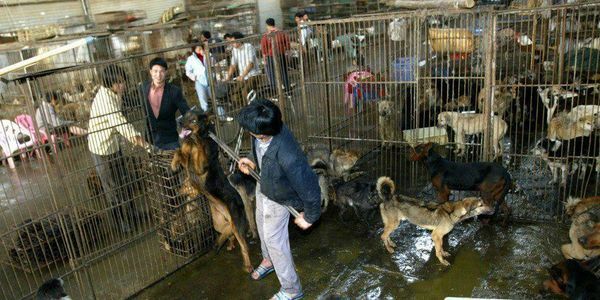 China is a country with no animal welfare and animals are treated mercilessly cruel. We demand that China complete the already existing pending proposal on animal welfare and that China's political authorities approve the delayed proposal immediately. The Chinese draft legislation on animal welfare - translated into English: "People's Republic of China Anti-Cruelty to Animals Act" (Expert Proposal). 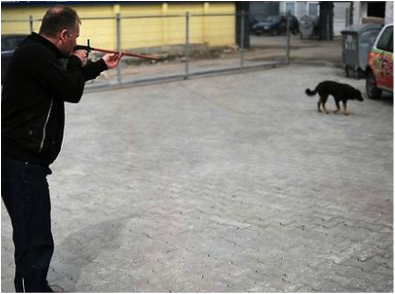 Why allow, the Government of Bulgaria, its citizens, to still act irresponsible and allow dogs to multiply uncontrollably so that the country still has stray dogs? When will Bulgaria as a Member State of the European Union since 2007, to take responsibility and implement laws (and ensure that existing laws are followed) addressed to the people of Bulgaria? - which is the root cause of the problem of abandoned and homeless companion animals - dogs that the country later renames to stray dogs - when will Bulgaria learn from other countries in Europe that do not have stray dogs? 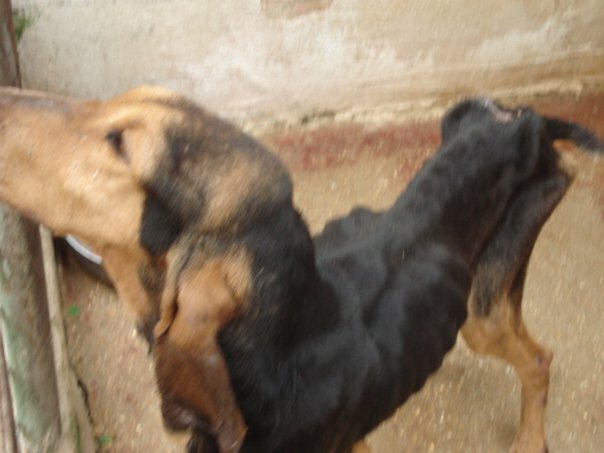 When will Bulgaria as a Member State of the European Union, recognize that it is contrary to the EU constitutional and European Conventions, to blame the abandoned companion animals and through official and unofficial laws and edicts carry out atrocities against dogs and cats to eliminate the number of abandoned and homeless animals? 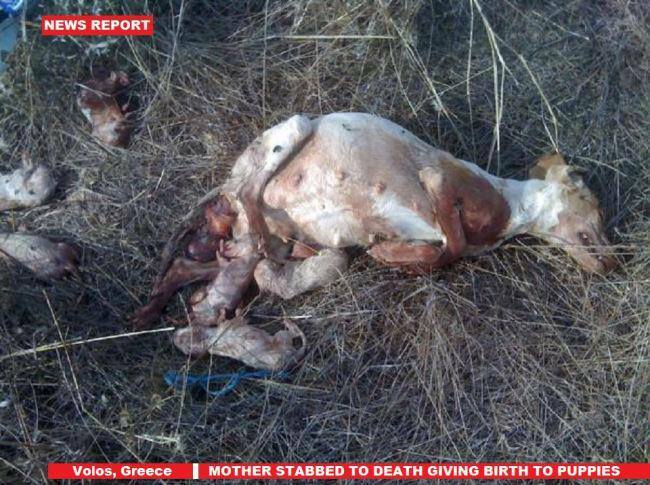 Why allow, the Government of Greece, its citizens, to still act irresponsible and allow dogs to multiply uncontrollably so that the country still has stray dogs? When will Greece as a Member State of the European Union since 1981, to take responsibility and implement laws (and ensure that existing laws are followed) addressed to the people of Greece? - which is the root cause of the problem of abandoned and homeless companion animals - dogs that the country later renames to stray dogs - when will Greece learn from other countries in Europe that do not have stray dogs? 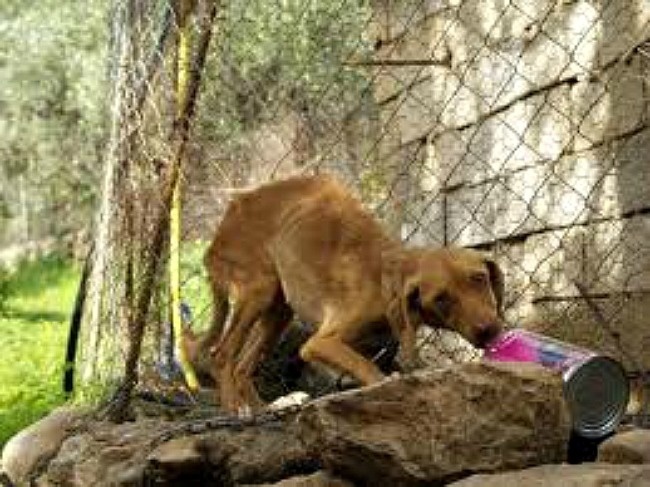 When will Greece as a Member State of the European Union, recognize that it is contrary to the EU constitutional and European Conventions, to blame the abandoned companion animals and through official and unofficial laws and edicts carry out atrocities against dogs and cats to eliminate the number of abandoned and homeless animals? Why allow, the Government of Italy, its citizens, to still act irresponsible and allow dogs to multiply uncontrollably so that the country still has stray dogs? When will Italy as a Member State of the European Union since 1952, to take responsibility and implement laws (and ensure that existing laws are followed) addressed to the people of Italy? - which is the root cause of the problem of abandoned and homeless companion animals - dogs that the country later renames to stray dogs - when will Italy learn from other countries in Europe that do not have stray dogs? When will Italy as a Member State of the European Union, recognize that it is contrary to the EU constitutional and European Conventions, to blame the abandoned companion animals and through official and unofficial laws and edicts carry out atrocities against dogs and cats to eliminate the number of abandoned and homeless animals? Why allow, the Government of Romania, its citizens, to still act irresponsible and allow dogs to multiply uncontrollably so that the country still has stray dogs? When will Romania as a Member State of the European Union since 2007, to take responsibility and implement laws addressed the people of Romania? - which is the root cause of the problem of abandoned and homeless companion animals - dogs that the country later renames to stray dogs. 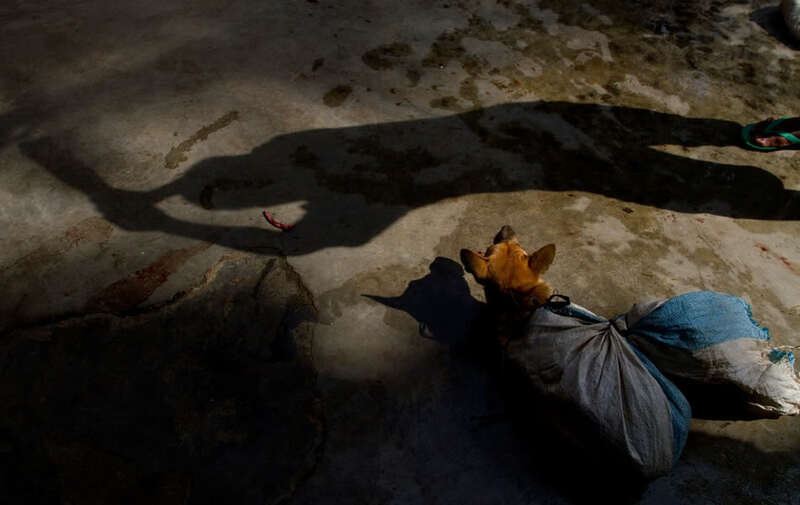 When will Romania to realize that the solution to the problem of stray dogs is not solved by mass slaughter - when will Romania learn from other countries in Europe that do not have stray dogs - when will Romania legislate that it is criminal to abandon a companion animal and punish its citizens in instead of the animals? When will Romania as a Member State of the European Union, recognize that it is contrary to the EU constitutional and European Conventions, to blame the abandoned companion animals and through official and unofficial laws and edicts carry out atrocities against dogs and cats to eliminate the number of abandoned and homeless animals? Why allow, the Government of Spain, its citizens, to still act irresponsible and allow dogs to multiply uncontrollably so that the country still has stray dogs? When will Spain as a Member State of the European Union since 1986, to take responsibility and implement laws (and ensure that existing laws are followed) addressed to the people of Spain? - which is the root cause of the problem of abandoned and homeless companion animals - dogs that the country later renames to stray dogs - when will Spain learn from other countries in Europe that do not have stray dogs? When will Spain as a Member State of the European Union, recognize that it is contrary to the EU constitutional and European Conventions, to blame the abandoned companion animals and through official and unofficial laws and edicts carry out atrocities against dogs and cats to eliminate the number of abandoned and homeless animals?